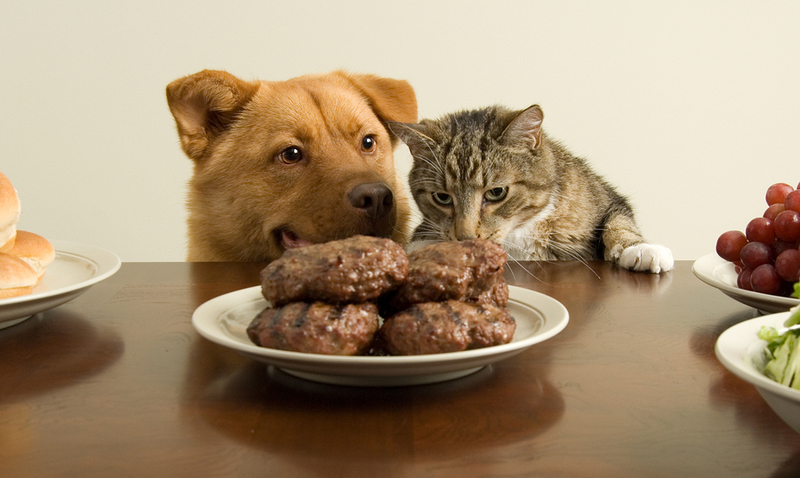 Most cat owners make the bad assumption that cat diet should avoid all the foods that a dog diet does. The metabolism of a cat is different than that of a dog so there are different foods that are really bad for the cat while not causing any problems for dogs. It is true that some foods are obvious but there are some that you might not have known about. These are some foods that you need to be careful with! Bones are capable of causing digestive tract lacerations, obstructions, and choking. Most cat owners do not give bones to their pets and in most situations, they are consumed accidentally. In the event that you have any food that will contain bones, keep it away from your kitty. We all know that cats love fish but there is one problem. This is not at all true. In fact, fish is bad for the cat. Thiamine deficiency is quite common in kittens that are fed fish in really high amounts. Canned tuna products that are intended for humans do not include proper quantities of minerals and vitamins for your cat. That is why large amounts can lead to malnutrition. There are some people that simply believe that all pet food is the same. This is false. If the cat keeps eating dog food, heart diseases and malnutrition can appear. Digestive problems are also possible. If you have both a dog and a cat, make sure that the dog food is not accessible by the cat. She will like it but it is really bad for her. These foods include substances that will damage the kidney of the cat. When the feline simply ingests a couple of these, it will not be problematic but when excessive use appears it is a guarantee that the pet will have health difficulties. It is quite common that the cat owner feeds her with cooked food that includes garlic and/or onions. Unfortunately, these come with disulfides and sulfoxides, which will cause anemia and damage the cat’s red blood cells. This situation is one that you have to avoid at all cats since felines have huge problems with onions and garlic. All eggs include avidin, which will decrease biotin absorption. The cat will end up with coat and skin problems because of this. In addition, Salmonella is a true problem as it leads to diarrhea and vomiting. It is true that the list of foods that we just mentioned can be surprising and there are many cats that simply enjoy eating canned tuna and dog food. You should not trust their judgment and use yours. Even smaller amounts of such foods can lead to huge problems in time. If there is any evidence that the cat ate too much of the foods mentioned, you have to take her to the vet as soon as possible.